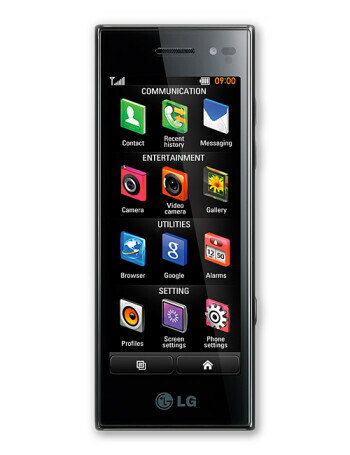 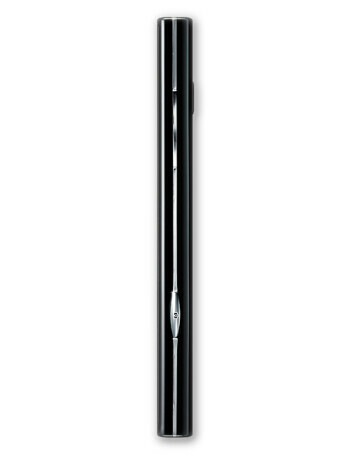 The LG New Chocolate BL40G is identical to the LG BL40, but supports 3G bands suitable for South and North America. 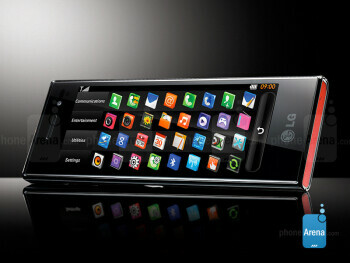 It has a 4-inch multitouch-sensitive display with an aspect ratio of 21:9 and scratch-proof glass surface. 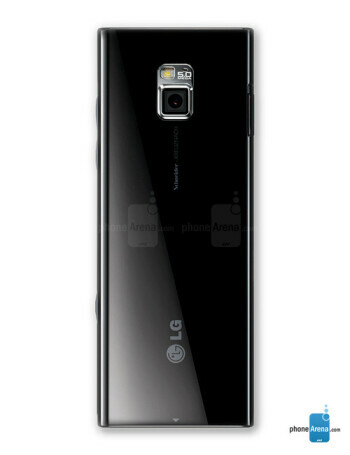 The sleek body houses an aGPS and Wi-Fi receivers, while the interface is LG's S-Class 3D.